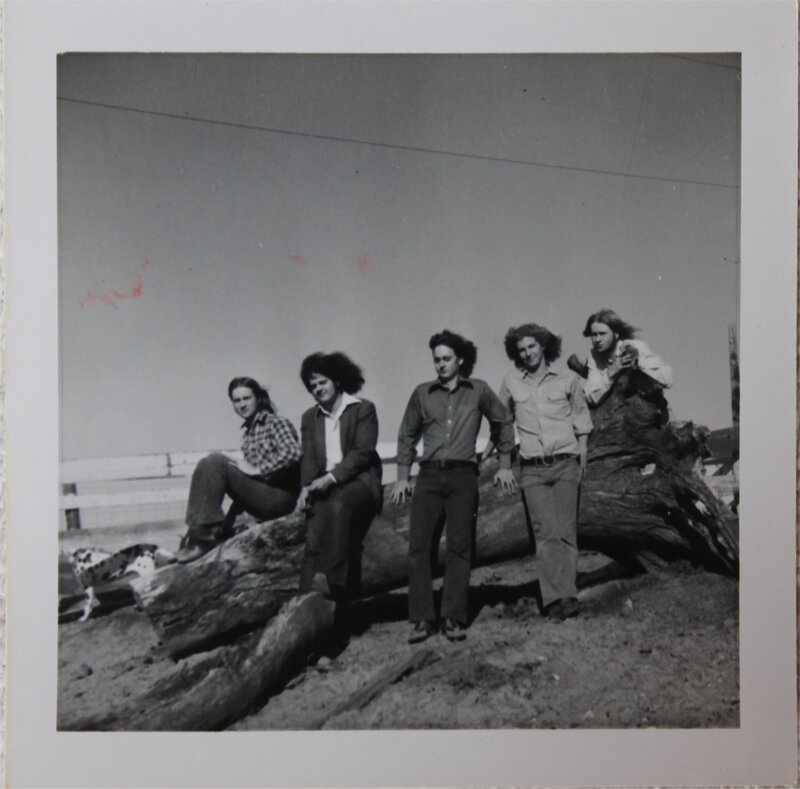 Home › History › An Early Silver Laughter Photo From Around 1970-72? An Early Silver Laughter Photo From Around 1970-72? Here is an early Silver Laughter photo sent to me by Carl Frisch. It looks like it was also taken on the Ludtke pony farm. The band members in the picture are Jon Ludtke, Steve Elliott, John Carstensen, Denny Walton and Kim Ludtke. I think that’s the Ludtke’s dalmatian, Lucky, on the left. ‹ More Information on New Music By The Silvers!